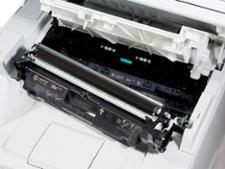 HP Laserjet Pro M227sdn printer review - Which? 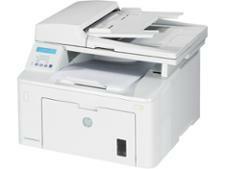 The HP Laserjet Pro M227sdn borders on a proper office printer. 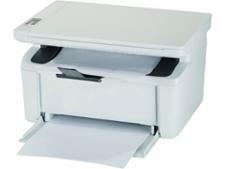 Although it can only print in black and white, this big unit has bags of functions and features. 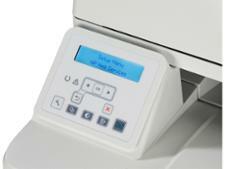 This printer's running costs are affordable; but are the prints it produces worth the investment? Find out all you need to know with our full HP Laserjet Pro M227sdn review.